When the "Thanksgiving Special" at The Spruces provokes protest, Liss finds herself in the middle of a muddle and murder makes matters even more complicated. Liss finds a treasure map in the back of an old painting she buys at auction . 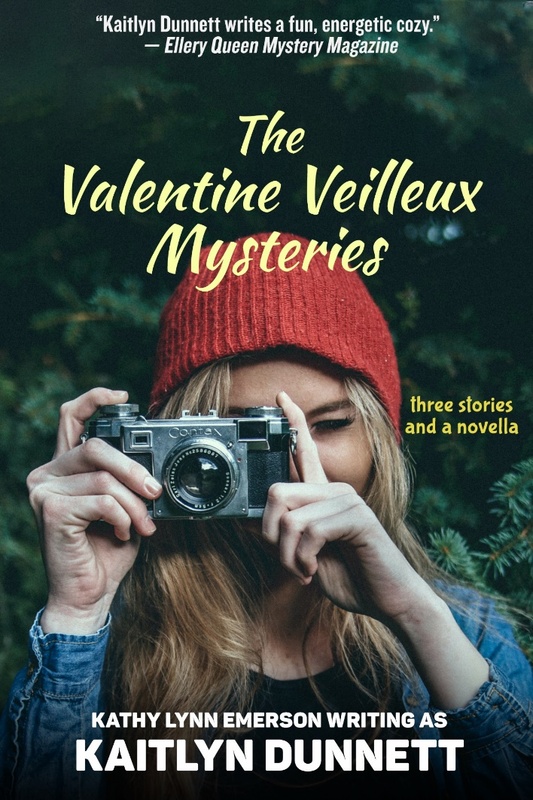 . . so naturally she has to follow the clues to see what she can find at X.
Moosetookalook, Maine is hit by a crime wave - arson, missing persons, vandalism, and finally murder! Are all the crimes connected, or is this small rural village just having a run of bad luck? The timing could not be worse. 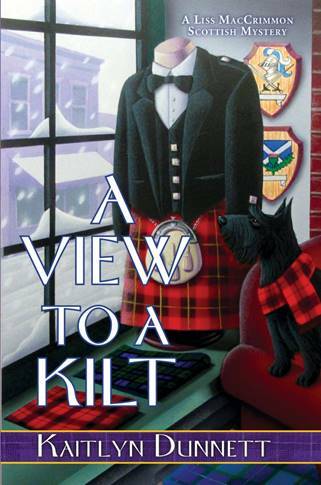 The annual Highland Games is coming to town and everyone wants to make a good impression on the tourists. For Liss MacCrimmon, the stakes are even higher. Since she owns Moosetookalook Scottish Emporium, both her business and her reputation are on the line. twice a month and has an author page there that is updated regularly.